Over the last decade we have seen a serious shift in the way we address marketing and advertisement. Campaigns have left television focus and instead have a secure spot on the world wide web. 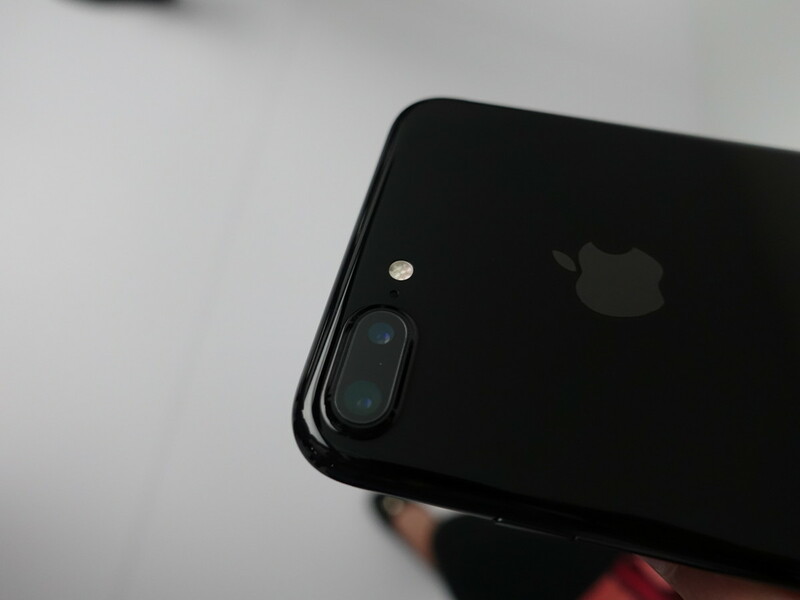 Considering the two formats are becoming more or less identical, with commercials seen on web pages and viral content pushing TV celebrities to the back seat, this isn’t a surprise. The market is more than just ripe for an all out marketing assault involving the net, it is pretty much there exclusively. This is not likely to change any time soon, and in fact it will probably just grow and adapt rather than fizzle out to make way for a new King of Marketing. But that doesn’t mean it is an easy egg to crack. Quite the opposite, the web is bloated with wannabe marketers trying to assert themselves in a market that has so much competition that it takes real dedication to make any headway. 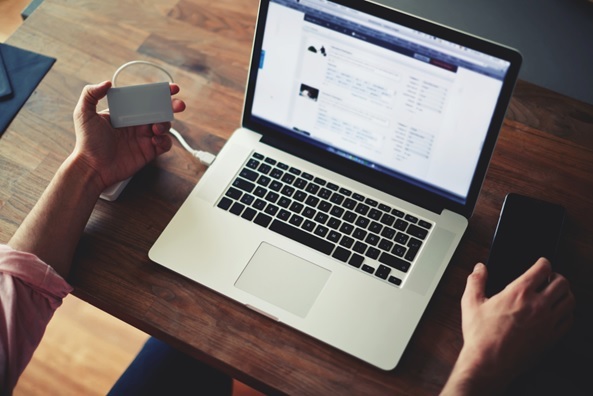 Online marketing is a 24/7 job, at least in the beginning, and it knocks all but the best out, quick. To stay ahead, you have to have an edge. With the creation of ever more complex and useful in-hand devices, you can now keep up a little more easily while on the go. Since most web marketers are doing it on the side of regular day jobs, or as a secondary project to their original firm, this is a great feature. If you are one of the millions who now own an iPhone, you have an easy way to access perks for the dedicated campaigner. There are a lot of apps out there that claim to offer you something for search engine marketing, in particular. Here we have what I think are the best five, which can give you the most without any hassle. Analytics Pro – Chances are, you have Google Analytics. If you don’t you are slow on the uptake and will by the time you finish with this article, because I am telling you right now, all marketers should have this program. Even if the only reason is that every other online marketer does, and you have to keep up on their tools. 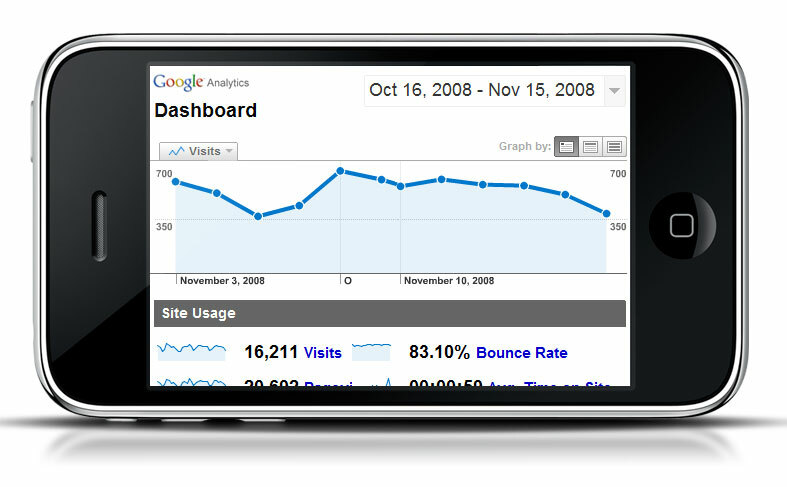 Either way, Analytics Pro is a nifty little app that lets you keep track of your Google Analytics account from your iPhone. It is simple to use, straight forward and no frills. Just what you need: straight data, no bull. 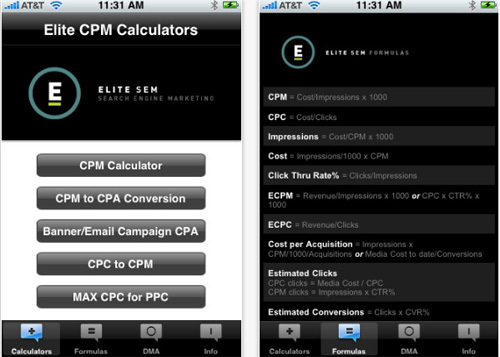 SEM Calculator for iPhone – This one isn’t usually on search engine marketing lists, but I think it should be. There is nothing that special about it; it is pretty much just a calculator. But it calculates data, currencies, common formulas and much more. 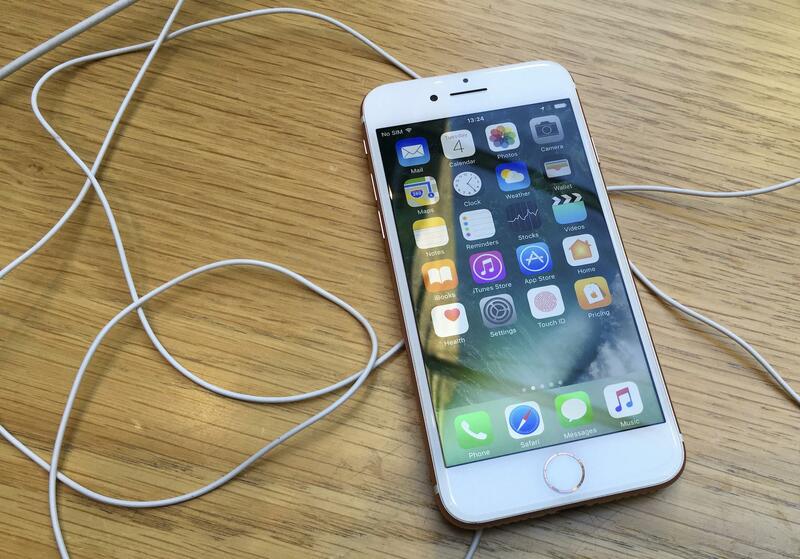 It basically gives you all you need at your fingertips, and it is simple to use. It is also free. 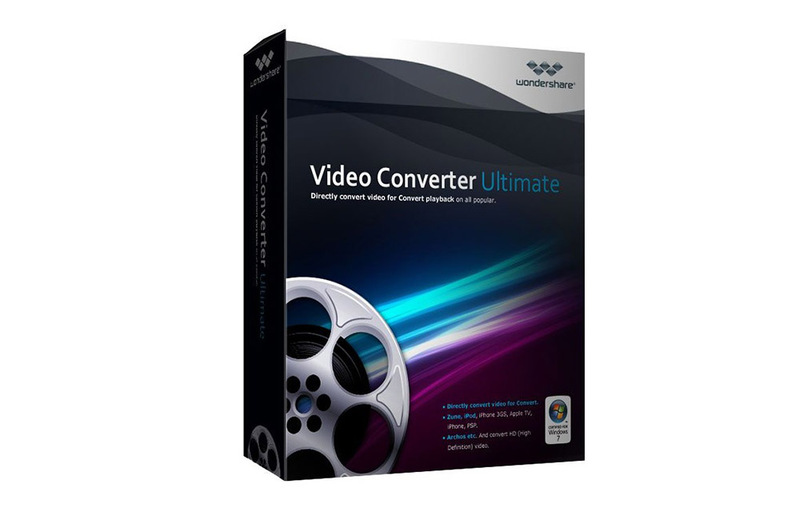 I would recommend downloading it, as I know I personally use it almost every single day. That has to tell you something. 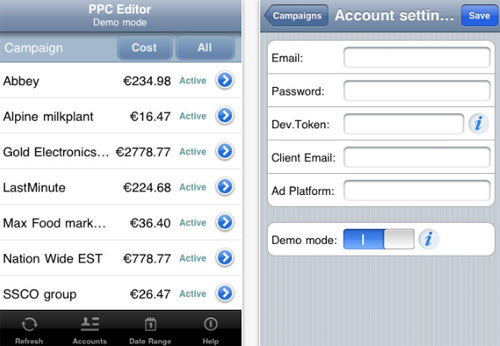 PPC Editor for iPhone – Once again mentioning Google, you probably also have an account with AdWords. Not a whole lot of apps offer you an actually simple and good way to manage that account on the go. PPC Editor is the first I have found that I really like, and I would recommend it above anything else. The only downside for me is the look…I think it is kind of ugly. But it is useful enough that that is easy to overlook. Advisor – The way we use SEO may have changed, but the process itself is still a major foundation for all online marketing. 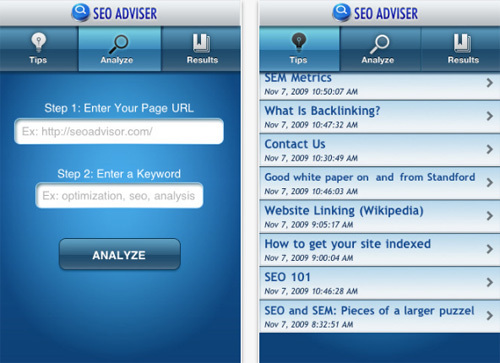 Advisor is a handy little app that gives you a ton of ideas of search optimization. I really like this one. 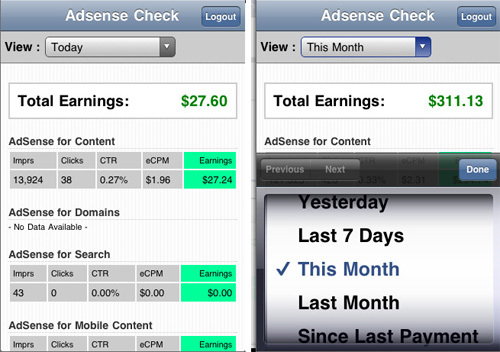 Adsense Check – This one is just what it sounds like. It basically gives you updates on what is currently in your Adsense account, and what you have earned so far. There are no additional tools to complicate things, just a fast and easy way to look at your Adsense without using Safari. Since I am a big hater of all things phone-based browsers, this is a must have for me. If you are sick of waiting for long load pages and trying to type in your account info again and again, you need this, too. Well, that is all I have; my five favorite search engine marketing applications for the iPhone. But the best tool we all have is sharing, as ridiculous as that sounds. 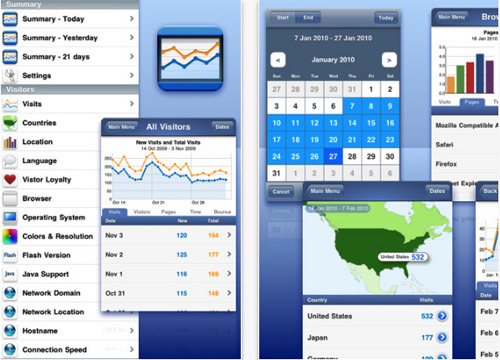 Do you have an app that you have found indispensable as an online marketer? Let us know here what it is and why you find it so incredible. It might just make our next list.